There’s an entirely new reason to get behind Vancouver’s Amazon HQ2 bid. 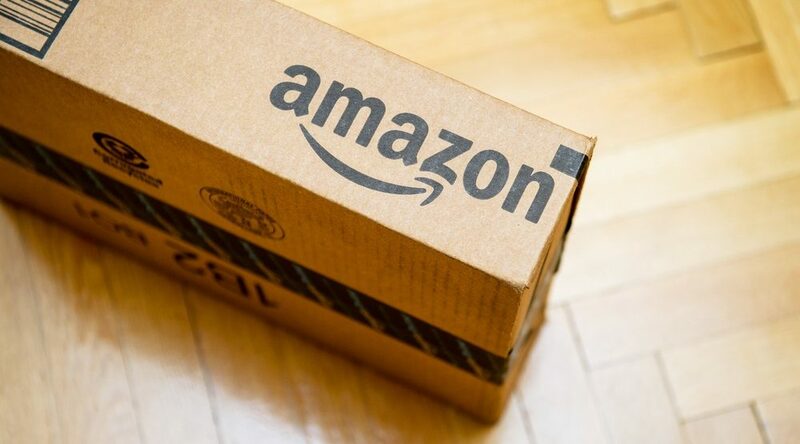 While a decision from Amazon to make Vancouver their home away from home would no doubt boost the economy and create up to 50,000 jobs, it could also put some money in your pocket. 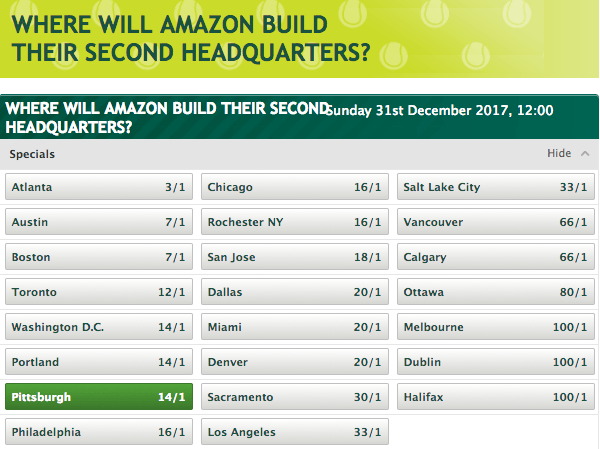 The Irish gambling website Paddypower.com is offering odds on where Amazon HQ2 will land, with bets closing on Sunday, December 31. Its website shows 23 options, with Toronto, Vancouver, Calgary, Halifax, and Ottawa standing in for Canada, and the other 18 being American cities. That’s a small sample of the 238 bids put in from across North America, but it is nice to see the Canadian presence nonetheless. According to Paddy Power’s website, Atlanta is the frontrunner, coming in at 3 to 1. Toronto is Canada’s best bet, coming in behind Austin, Boston, and Atlanta with 12 to 1 odds. Vancouver and Calgary are tied at a slim 66 to 1 odds, Ottawa at 80 to 1, and Halifax sits at the bottom of the (betting) list at 100 to 1 odds that Amazon would choose them. To put that into cold hard cash, if you dropped a $50 bet on Vancouver winning the bid, and they win, you’d be taking home a cool $3,350. So, got those fingers crossed?